Msgr. 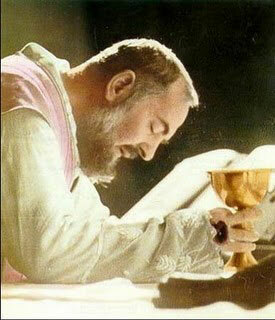 Esseff shares some of his insights on an article he is preparing on St.
Padre Pio and the Theology of the Body. There’s a fascinating connection that can be made. He begins by offering a detailed sharing of his first encounters with St. Pio and then discusses how his stigmata and gifts relate to our understanding of our relationship with Christ.